Communities in Liberia’s Grand Bassa County have allegedly come under attack from state paramilitary forces who have been marauding through their villages for days now. 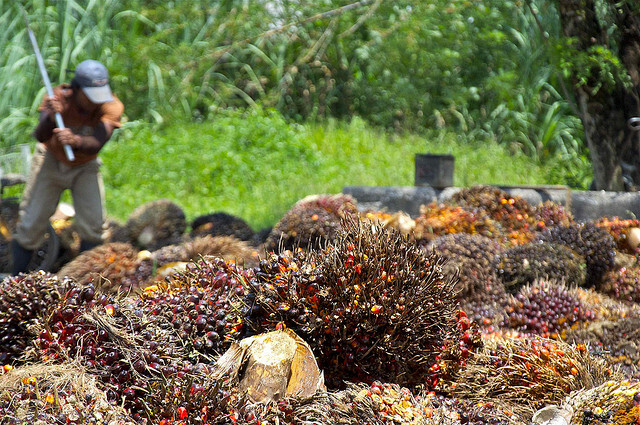 A UK-based palm oil company has sought a concession for the land without consulting the affected communities. This is a press release by the Sustainable Development Institute Liberia. 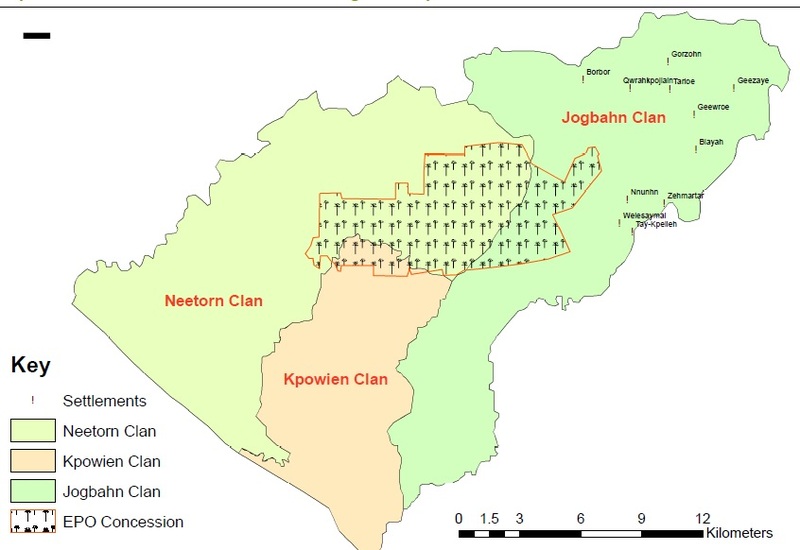 READ: Farmland – the New “Blood Diamonds” in Sierra Leone? The views expressed in this article are those of the SDI Liberia and do not necessarily reflect the views of the eufrika.org editorial board.